Join us for two weeks of fun in the sun at overnight camp! This session runs from June 26 to July 9. This program is for boys who will be entering grades 6-8 in the fall of 2019. 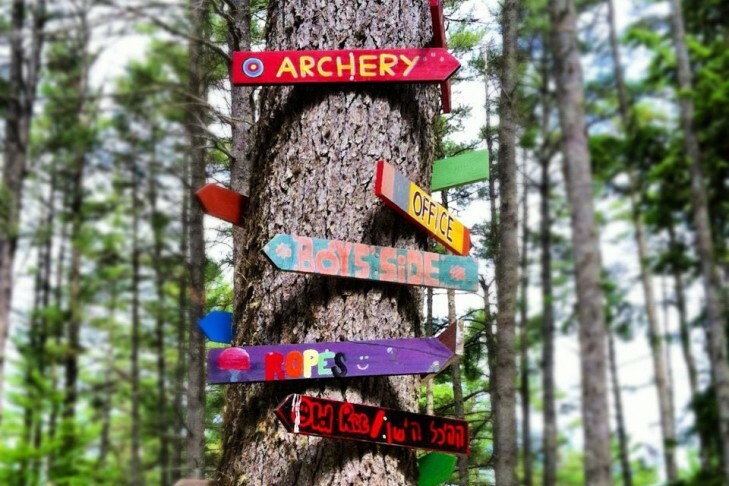 Located in Southern Maine, Camp Kingswood is a dynamic Jewish overnight camp that has provided life-changing summer experiences for almost 100 years. Jewish values are woven throughout camp life. However, no particular Jewish education or background is presumed or expected of campers or staff, and everyone, no matter what their beliefs, is welcome at Kingswood. To see the dates and rates for the entire summer, click here.